The future USS Jason Dunham undergoing sea trials in May. This morning in Ft. Lauderdale, FL , the US Navy is honoring a true hero, Marine Cpl. Jason L. Dunham. The 22-year-old Marine covered a live grenade with his helmet and his body saving the lives of two other Marines during an attack in Karabilah, Iraq. Marine Cpl. 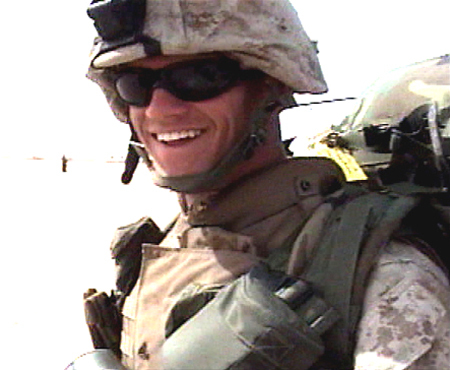 Jason Dunham in Iraq, 2004. He died from his injuries April 22, 2004, eight days after the attack. 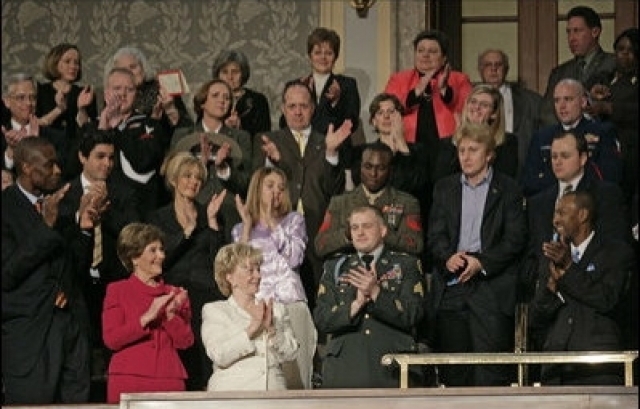 Two years later on the Marine Corps’ birthday and what would have been Dunham’s 25th birthday, Nov. 10, 2006, President George W. Bush announced that Dunham was being awarded the Medal of Honor for heroism. And, the young Marine’s name will live on as the newly commissioned Navy guided-missile destroyer the USS Jason Dunham. His mother, Debra Dunham, and the Commandant of the Marine Corps Gen. James F. Amos will attend the commissioning ceremony at Port Everglades. The warship was christened April 1, 2009, at Bath Iron Works in Bath, Maine. 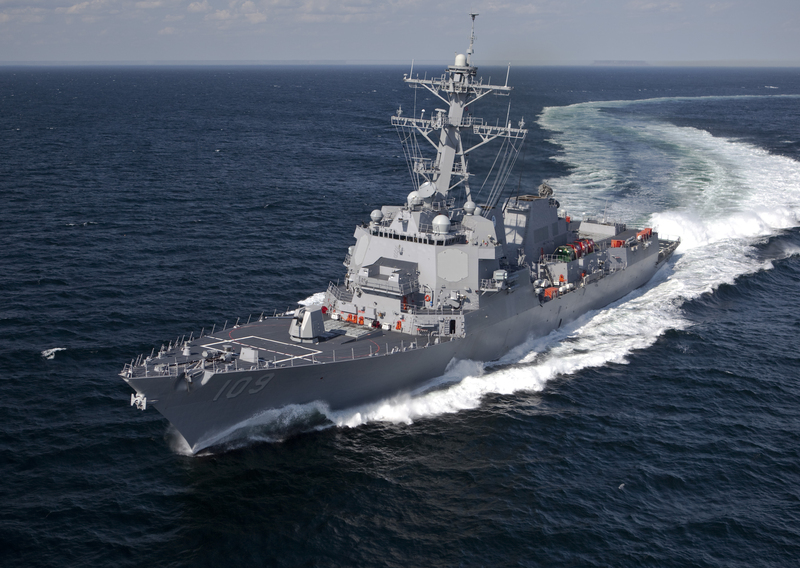 Weighing in at 9,200 tons, the destroyer is 509 feet long and with a crew of 276 sailors. It’s the Navy’s 59th Arleigh Burke-class destroyer, and can operate independently or as part of carrier strike groups and other ready groups. A Marine Cpl. Jason L. Dunham Memorial photographic tribute to Medal of Honor recipient is online. 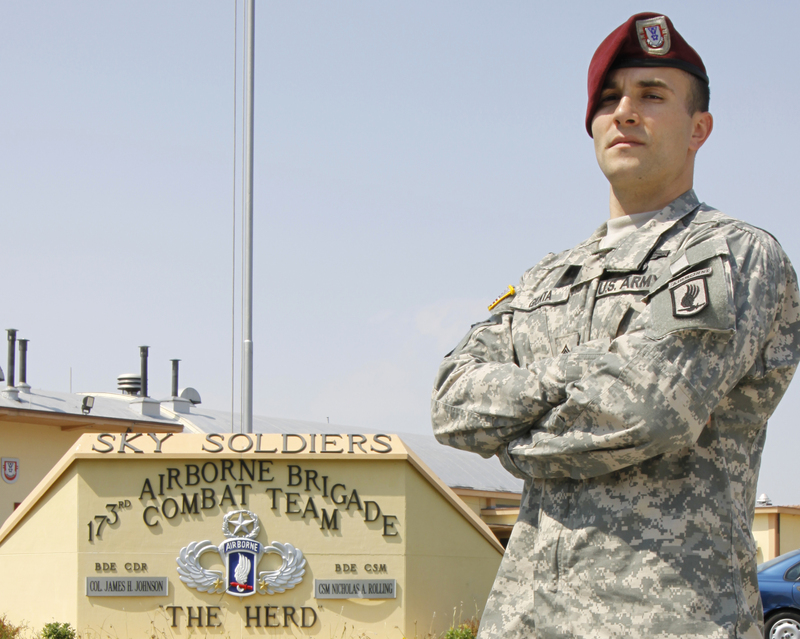 SSG Sal Giunta, photo courtesy of the US Army. Another Medal of Honor recipient SSG Sal Giunta is a paratrooper with the 173rd Airborne, and the first living Medal of Honor recipient to be named since the Vietnam War according to officials. 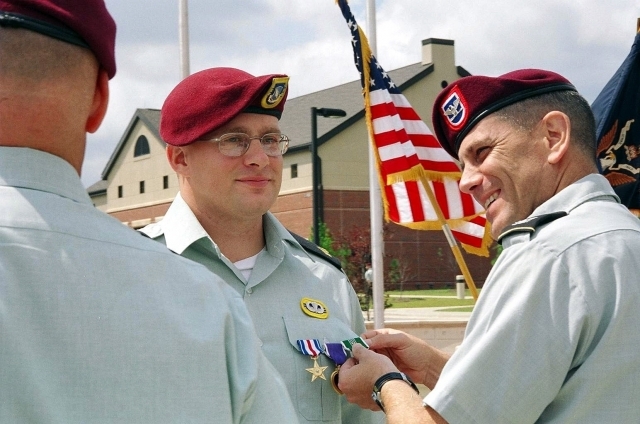 Guinta earned the honor for taking on several Taliban who were attempting to carry off a wounded comrade during a battle in the Korengal Valley, Afghanistan. He said it should not just be his name but the names of all those who fought with him on that day. 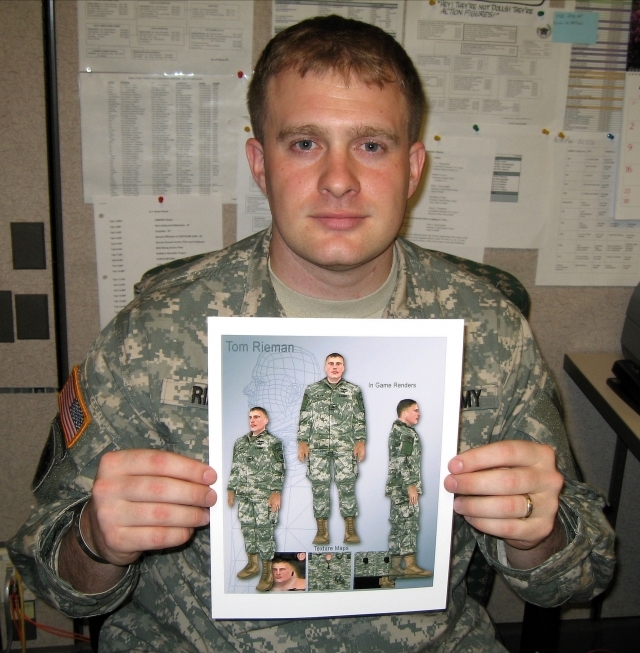 The story is best heard from SSG Giunta himself. So, I encourage you to watch the video below.